Hi and welcome to my Pawn Power in Chess review. Pawn Power in Chess was written by Hans Kmoch and originally published in 1959. This book has over 300 pages and is in 3 parts and 9 chapters. 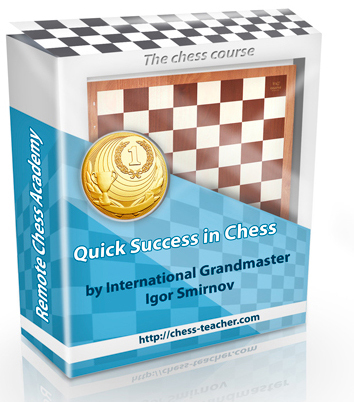 As the title suggests this book is all about pawns and how to use them to your advantage. Pawns might be the lest talked about piece since it’s value is so small. You do have 8 of them and they can often work together. They can also be very strong as passed pawns and protected passed pawns. This book will teach you all the possible pawn positions. From outside passed pawns, protected passed pawn, pawn duos, pawn trios, pawn quarts, pawn chains, different formations, pawn exchanges, pawn majorities, pawn wedges, pawn isolation, pawn islands, pawn backwardness, pawn shielding, double pawns, pawn centers. This book also covers the relation of the pawns with all the other chess pieces. It will show you how to best use you pawns with each piece. It also covers how to defend against your opponents pawns. There also examples of many different pawn formations ans possible pawn positions. This book pretty much covers all the pawn formations that can come up during your game. It will really teach you how to handle all the formations and show which ones are the best for you and exactly how to defend against your opponents pawn formations. There is a lot to know about pawns and this book does a good job at covering them. In conclusion, I would definitely recommend this book. I believe that pawns are a very important aspect of the chess game that is often overlooked. This book has everything you need to start studying pawns. If you haven’t studied pawns specifically before you can really improve your game with the study of this book. Thank you for reading and I hope you enjoyed my Pawn Power in Chess review.